The community garden aims to inspire people to grow fruit and vegetables. We work with people in the local community, school children, volunteers and groups of adults with learning disabilities, running sessions in the growing area to demonstrate how simple it is to ‘grow your own’. 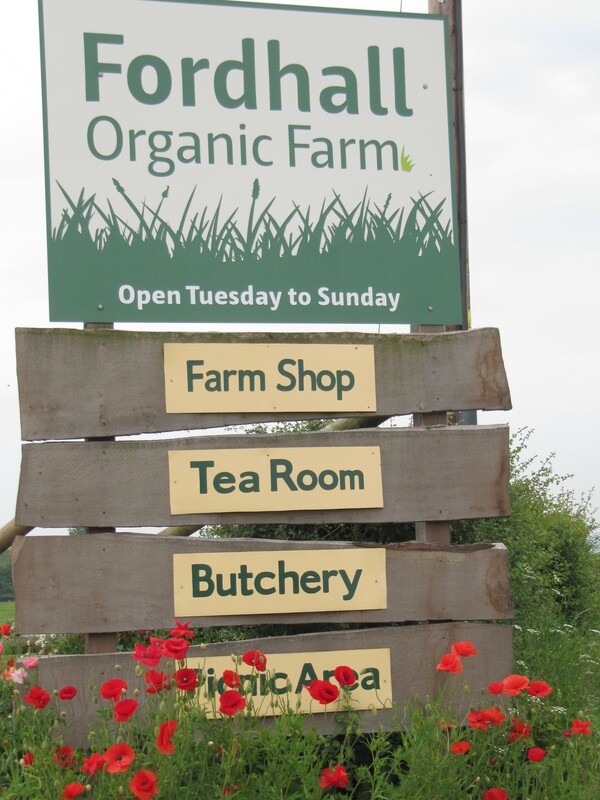 Fordhall Farm focuses on promoting sustainable farming. The farm animals include cattle, sheep and pigs.